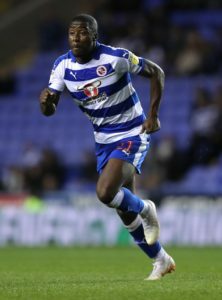 Reading eased their Championship relegation fears with a tense 2-1 victory over Brentford at Madejski Stadium. 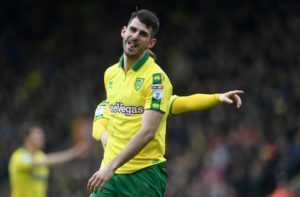 Reading have Nelson Oliveira available after he missed Wednesday's 2-2 draw at Norwich. 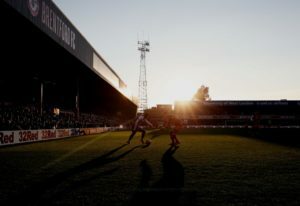 Brentford cruised to a comfortable 2-0 win over Ipswich to leave the Tractor Boys needing a miracle to ensure their Championship survival. 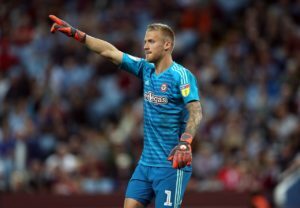 Brentford goalkeeper Daniel Bentley is once again unavailable for the Championship match against bottom club Ipswich. 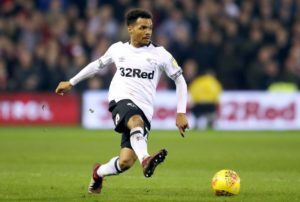 The English Football League is 'saddened, disappointed and angered' by instances of alleged racist abuse towards several players this weekend. 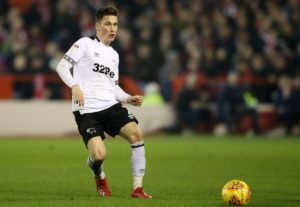 Derby's play-off prospects suffered a setback as they squandered the lead three times in a dramatic 3-3 draw with Brentford at Griffin Park. 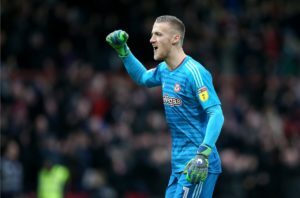 Brentford could again be without goalkeeper Daniel Bentley for their Championship match against play-off chasing Derby. 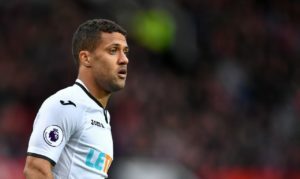 Swansea will have veteran winger Wayne Routledge back in the squad for Tuesday's game against Brentford. 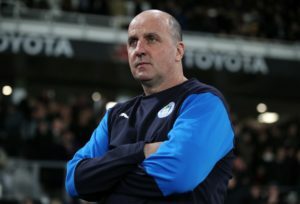 Both Wigan boss Paul Cook and Brentford chief Thomas Frank were happy enough with a Sky Bet Championship point courtesy of a goalless draw at the DW Stadium. 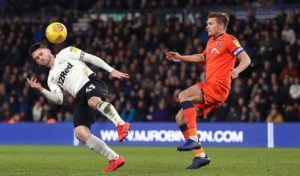 Wigan and Brentford claimed a point apiece following a relatively uneventful Sky Bet Championship clash at the DW Stadium that ended goalless. 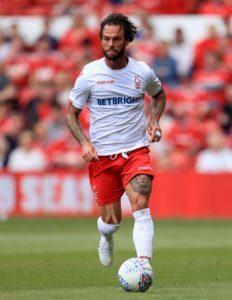 Danny Fox and Anthony Pilkington are back in contention as Wigan host Brentford in the Sky Bet Championship. 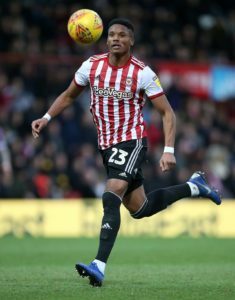 The FA will not bring any charges against Brentford defender Julian Jeanvier following a spitting incident earlier this month. 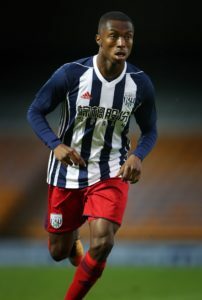 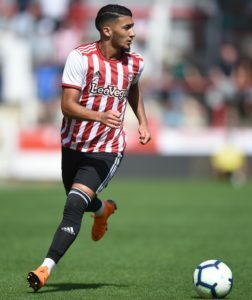 Kyle Edwards' brilliant goal on his first league start was enough to keep West Brom in the automatic promotion chase with a 1-0 win at Brentford. 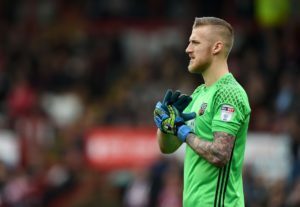 Brentford will again be without goalkeeper Daniel Bentley for the visit of West Brom. 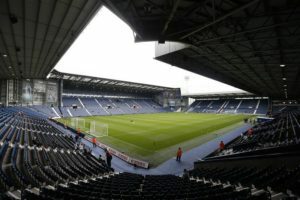 James Shan is expected to take charge of West Brom's clash with Brentford on Saturday as the club struggle to find the successor to Darren Moore. 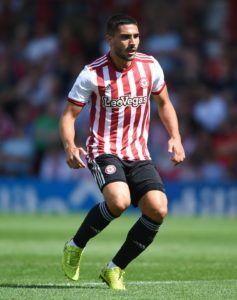 Ten-man Sheffield United recorded their eighth straight home league win, beating Brentford 2-0 to maintain their drive for automatic promotion. 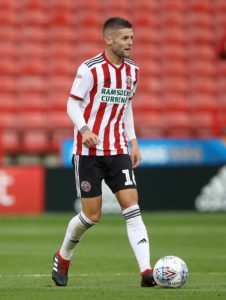 Sheffield United boss Chris Wilder is expected to choose from an unchanged squad for the home game against Brentford. 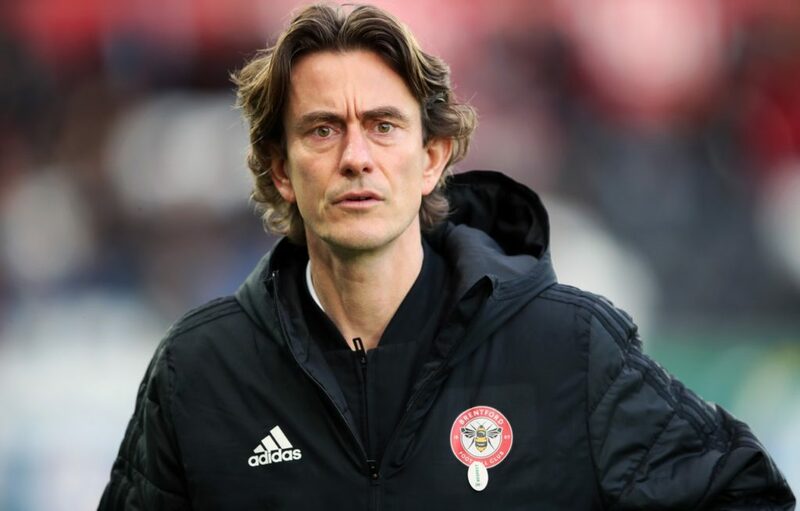 Thomas Frank believes Brentford silenced the critics who have labelled his team 'weak' by securing a first win at Middlesbrough since 1938. 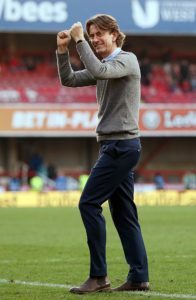 Middlesbrough's fading hopes of an automatic-promotion spot took a battering at the Riverside Stadium when Brentford came from behind to win 2-1.